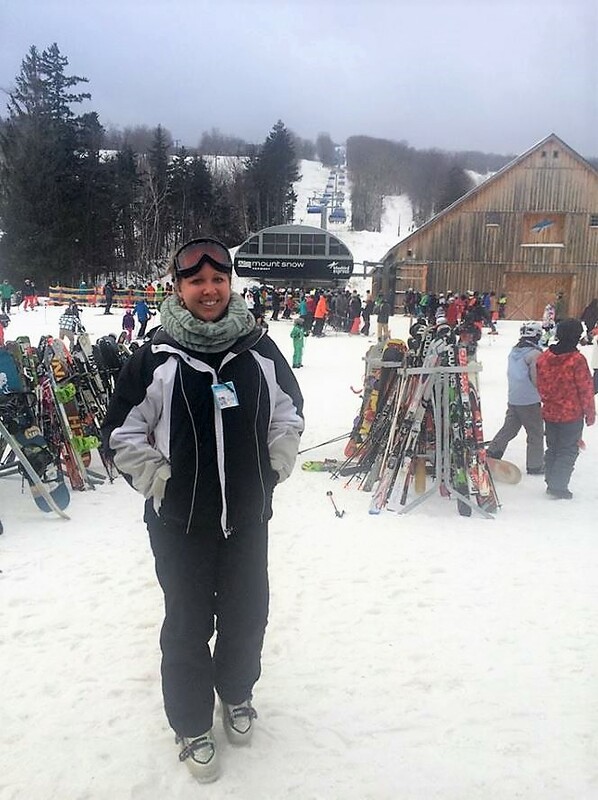 New England ski resorts are open for 2018! 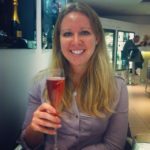 For anyone looking to get away for a ski weekend in the Northeast from now until March or April, check out the resorts below. 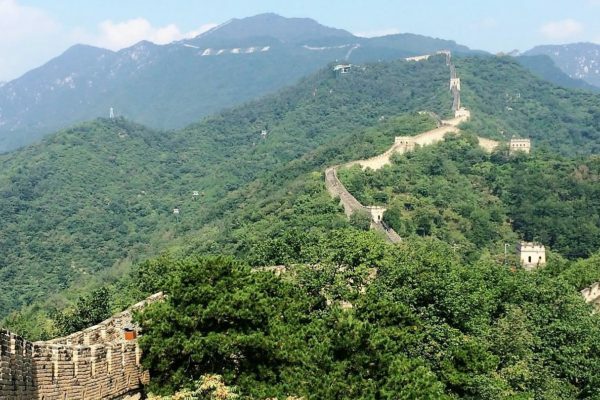 Each resort listed has great terrain, many accommodation options, villages offering you a break from your boots, and price points that won't break the bank, at least as far as ski weekends go. 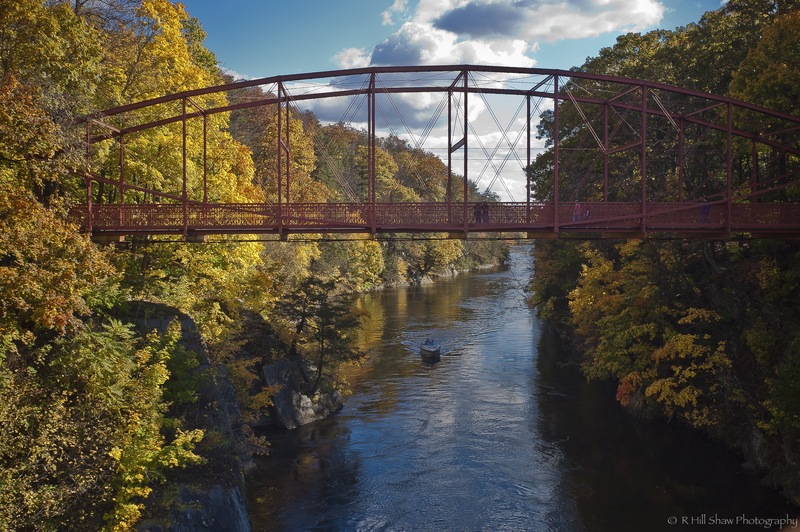 Looking for more things to do in New England? Check out these posts about a Weekend in New Hampshire, Fall in Connecticut, and a Day Trip to Salem, MA! 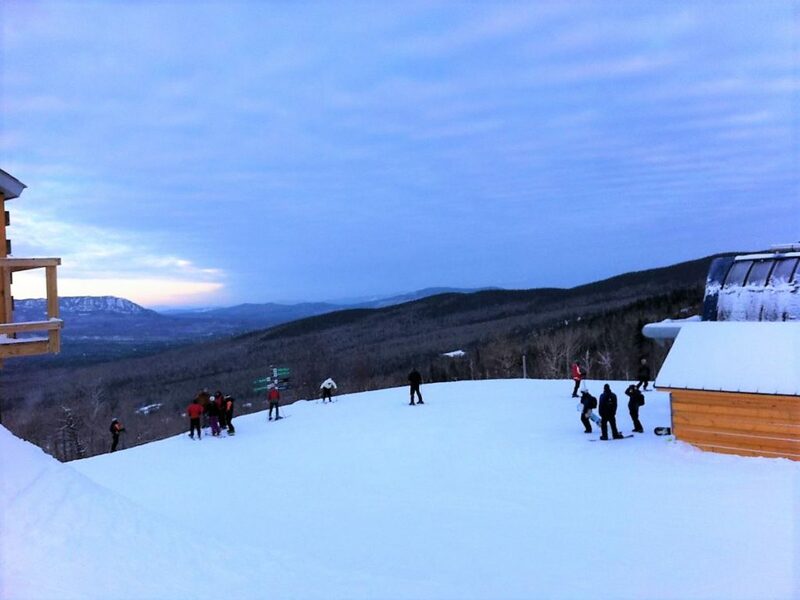 Mount Snow is the closest Green Mountain ski resort to both Boston (2.5 hours) and New York City (4 hours). It runs 20 lifts for its 600 acres of terrain, including the Bluebird Express that provides a front cover to cut the wind as you ride to the summit. The mountain provides mostly intermediate terrain, with a few steep diamond trails and a nice long, easy beginner trail down from the summit. Two on-site accommodations are available at Mount Snow. The Grand Summit Resort Hotel provides ski-in ski-out privileges for the mountain. If you are looking for something more budget-friendly, stay at the Snow Lake Lodge across the street from the mountain, which is accessible by shuttle. Both locations offer hot tubs to enjoy during your après-ski time. Mount Snow doesn't have a contained resort area, but it doesn't need one. The town of West Dover, Vermont, is a short drive away from the mountain and provides everything you would want in a ski town. If you want to be a part of mountain history, head for TC's Restaurant, home of Gold-Medal Olympian Snowboarder Kelly Clark. For something more upscale, sit in the dining room at West Dover Joe's. Looking for nightlife after dinner? The Snow Barn, a few feet from the mountain, provides drinks and live music most nights. Overall Review: Given its location and size, Mount Snow is great for a short weekend ski trip or a long day of skiing if you're coming from New England or Eastern New York. Nicknamed "The Beast," Killington offers the biggest ski area in New England. Its size means there are enough trails to satisfy skiers of all levels. Thrilling black diamond trails challenge the best skiers, while beginners can stick to the numerous bunny trails or try a run from the summit entirely on beginner trails. Lift tickets are also some of the most expensive in the area at full price, but Killington often offers discount tickets if you spend time investigating. The Killington Grand Resort Hotel at the base of the mountain is the perfect place to stay if you want all the comforts of a ski hotel. However, ski cabins are much more popular at Killington, as many of them have lift access, offering ski-on/ski-off capabilities. Killington's Managed Condos website or AirBNB can help you locate your ideal accommodation, whether it's a 12-person cabin with a private outdoor hot tub and indoor sauna, or a single-family two-bedroom bungalow. Killington's Base Lodge offers numerous dining options for hungry skiers. Favorites include Preston's and Killington House of Pizza. If you want to venture into the cold for some nightlife, you must check out the Wobbly Barn, Killington's infamous music house and nightclub. 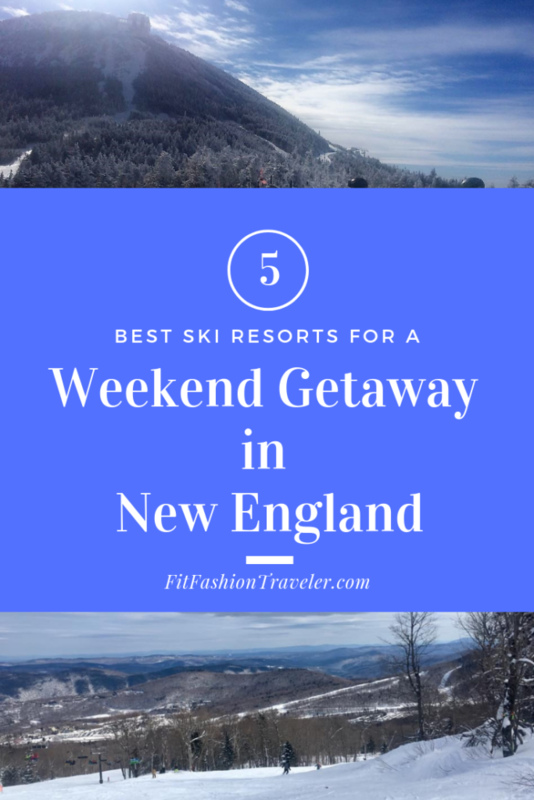 Overall Review: While Killington doesn't offer the on-site resort experience you may expect out West or in Europe, it has the best mountain in the area, so it's the best destination for serious skiers and their friends. Jay Peak offers 385 acres of terrain with 79 trails. However, it boasts the encouragement of off piste skiing as well, with 100+ acres of glade terrain. Advanced skiers looking to challenge themselves can take advantage of this additional acreage, while advanced-beginner skiers will find the intermediate trails accessible. Jay Peak offers numerous accommodation options, all connected with their convenient shuttle service. For a hotel-like experience, stay at the Hotel Jay, Tram Haus Lodge, or Stateside Hotel. Many condos and cabins are available for larger groups who prefer their own private residence. The New England ski resort with the most options available when you're ready to give the skis a break is Jay Peak. 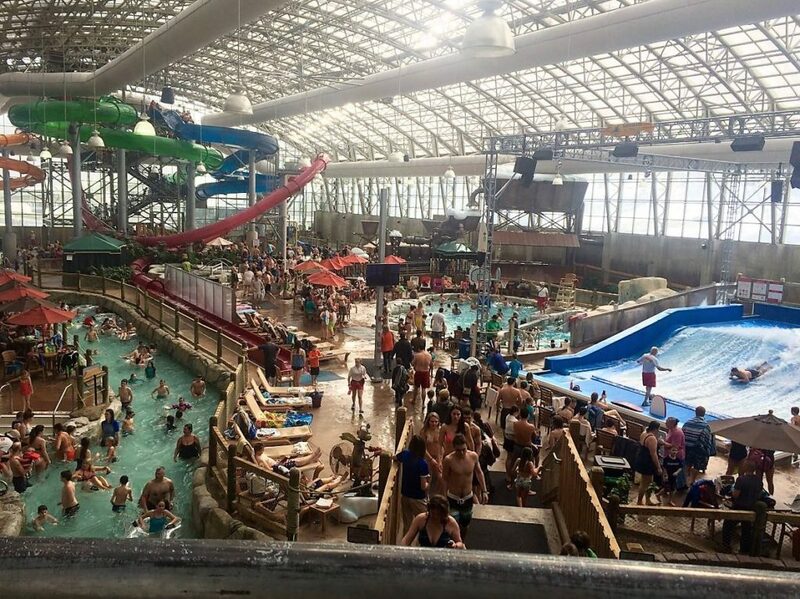 The Pump House indoor water park is a guest favorite with water slides, a lazy river, and indoor surfing. Access to the Pump House is included in your Ski and Stay ticket. The Ice Haus indoor ice skating rink lets you brush up on your other winter sport while you are on vacation. With 16 on-property restaurants, there is something to accommodate everyone's tastes at Jay Peak. At night, a few of the bars provide live music. If you want a quieter evening, see what's playing at the Movie Theater next to the Stateside Hotel. 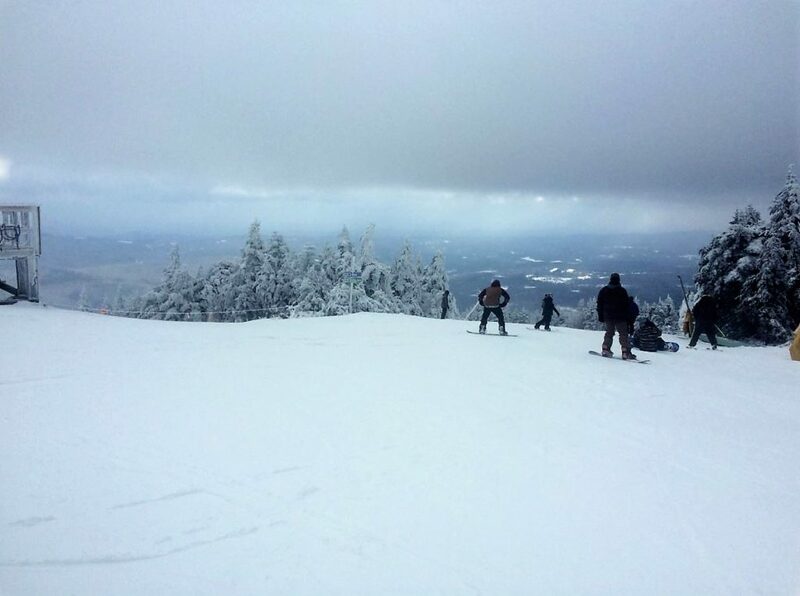 Overall Review: A large mountain near the Canadian border, Jay Peak offers a full day of skiing and plenty of dining and entertainment options off the mountain to keep you occupied for a long vacation. 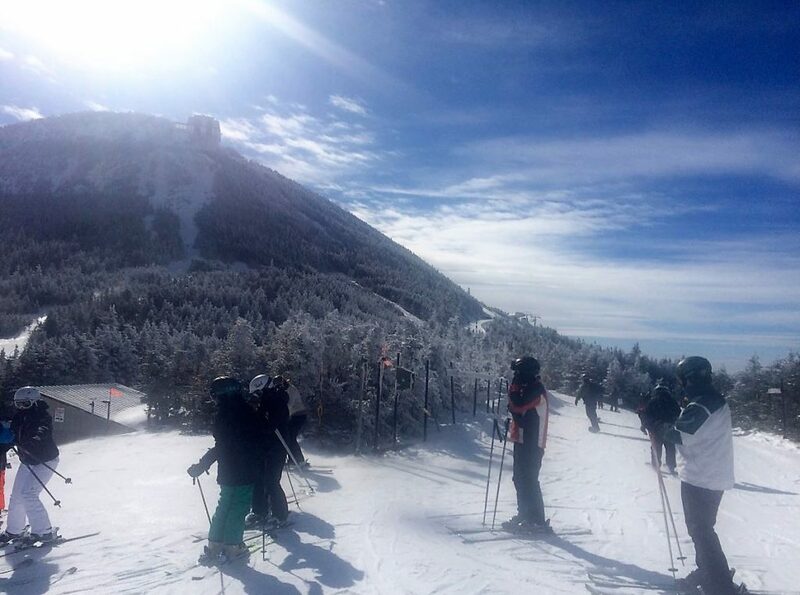 Sugarloaf is one of the most popular mountains in Maine. Though somewhat difficult to reach, traveling on about 30 minutes of dark, local roads after you pass Portland, the journey is worth it. 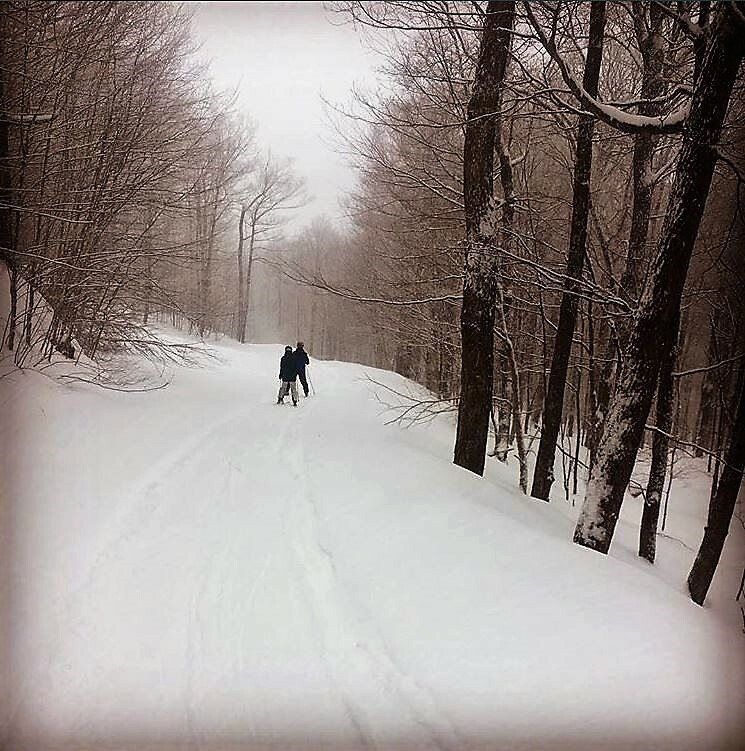 Sugarloaf Mountain offers 162 trails, which are evenly divided among beginner, intermediate, and expert options. The signature feature at Sugarloaf is its summit lift that is the only lift to bring skiers to trails above the treeline in the East. Sugarloaf Mountain is in the middle of nowhere, so you're going to want to stay on the mountain. The Sugarloaf Mountain Hotel offers beautiful rooms at the base of the mountain. If you don't want to stay in a hotel, your other option are the ski-in/ski-out condos and cabins on the mountain. Because of its remote location, Sugarloaf offers plenty to do on its property, and provides frequent shuttle buses to bring visitors to all its dining and entertainment options. The premium restaurant for a nice night out is 45 North. During the day, pick up a quick snack at Hunker Down or Alice & Lulu's between runs. If you're looking for a nice drink, The Widowmaker or Shipyard Brewhaus has got you covered. At night, take the shuttle to The Rack to grab a drink while listening to live music. Overall Review: Sugarloaf's remote location mandates great customer service, a standard that the resort definitely lives up to. 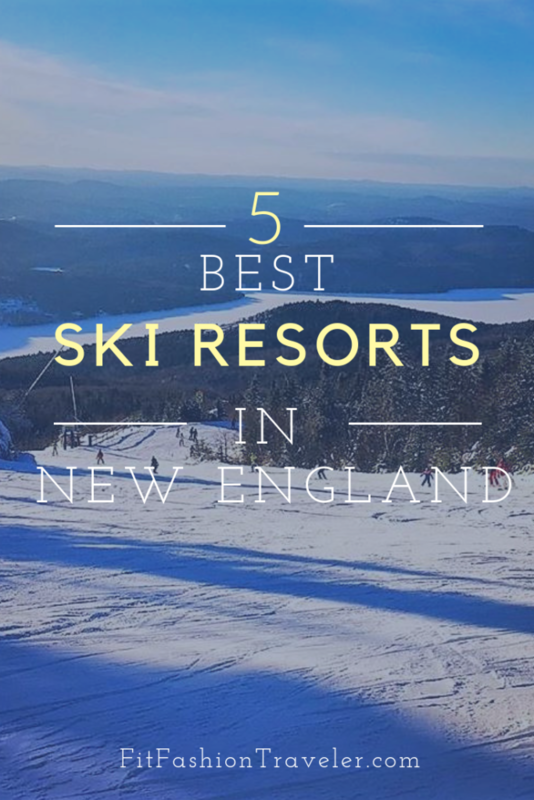 While this post is meant to focus on New England ski resorts, I would be remiss if I did not mention the absolutely best ski resort in the Northeast, just over the border in Canada. 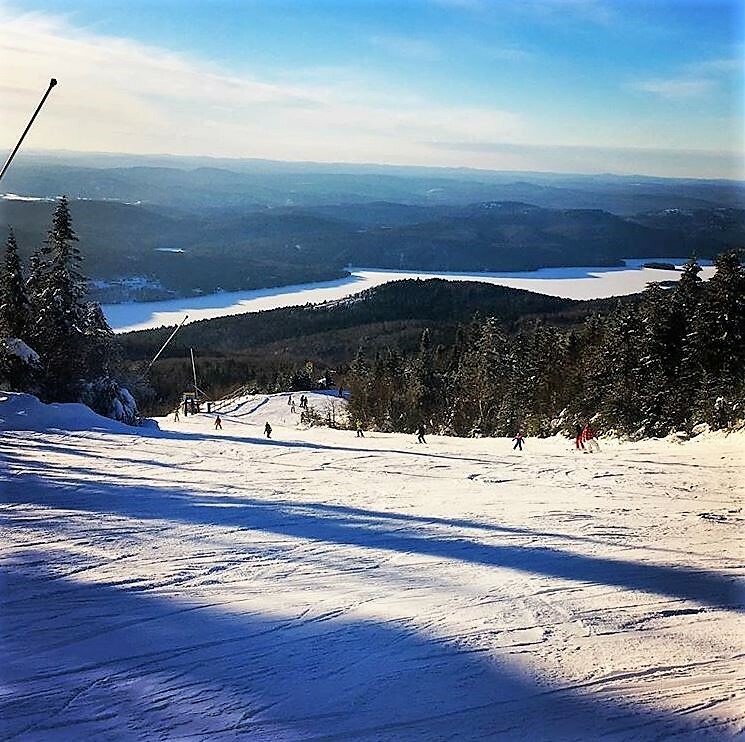 A 6-hour drive from Boston, or a quick flight from New York City, Mont Tremblant ski resort is absolutely worth the trip. With 102 trails on four separate slopes, you could spend your entire trip covering new terrain with every run. The slopes are well-maintained with packed powder. Just remember to pack all your cold-weather ski gear: temperatures at the summit when I was there were below zero degrees Fahrenheit, without a wind chill! There are cabins and condos available in the area of Mont Tremblant, but with such diverse options in the village, you should pick one of the official lodgings for your stay. The Fairmont and Le Westin provide the high-end, luxurious options. Homewood Suites and the Holiday Inn Express round out the hotel chain options with hotel suites including gas fireplaces and kitchens. For a more traditional experience, look into the Sommet des Neiges, Ermitage du Lac, and the Tour des Voyageurs. 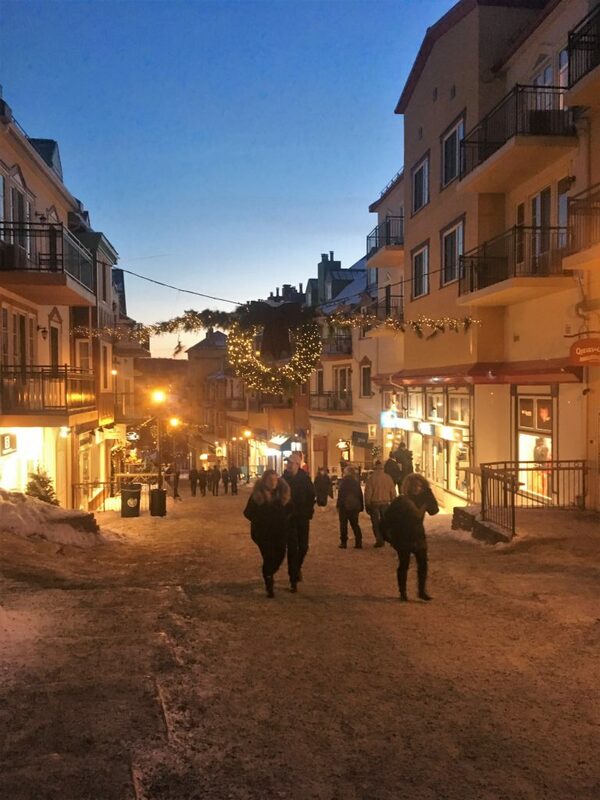 When you arrive at Mont Tremblant's village, you will think you've been transported to a European ski village in the French or Swiss Alps, and not just because everyone speaks both English and French. The village was built in 1939, creating Canada's first ski resort area. As you walk through the lower and upper villages, you will pass many shops, restaurants, bistros, and bars. Make sure to stop into a shop for your traditional Canadian maple taffy, freshly made on Mont Tremblant's snow! Overall Review: If you want a proper European ski resort experience, take the time to visit Mont Tremblant. Also worth noting for American visitors, this luxury ski resort is a bargain due to our favorable exchange rate! It is also advised to take advantage of American bank holidays to visit this Canadian destination: many Montrealers venture to Mont Tremblant on the weekends, but it is virtually deserted during the week. I had an entire trail to myself on Martin Luther King Day a couple years ago! Ready to plan your ski weekend? Find some of my favorite ski gear, like goggles, helmets, jackets, and base layers here! *Note: some of the links contained in this post are affiliate links. 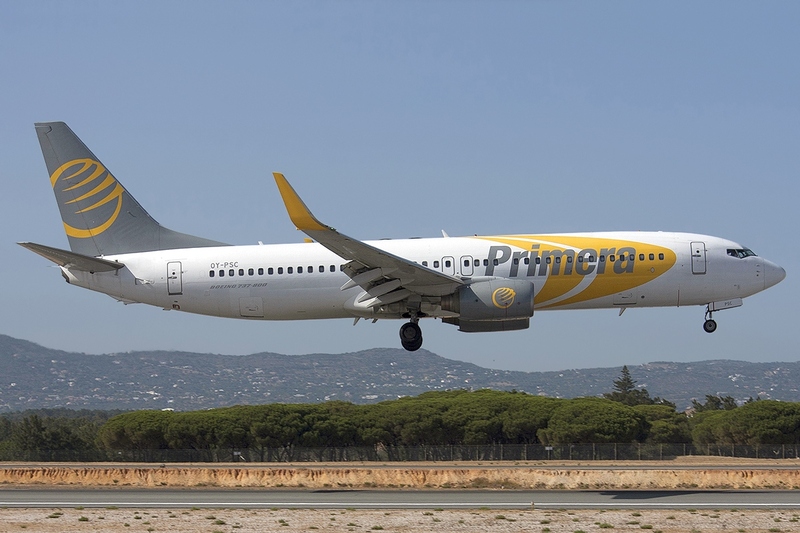 This means if you make a purchase through them I may receive some compensation, at no additional cost to you. As an Amazon Associate I earn from qualifying purchases.Thank you for supporting this page!